There are plenty of scams out there designed to take your money. 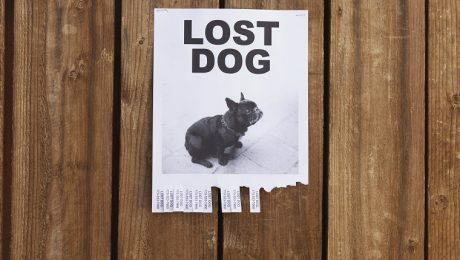 Other scams, however, can end up with you losing your dog. If you're like me, you'd much rather be parted with your paycheck than your precious pup.